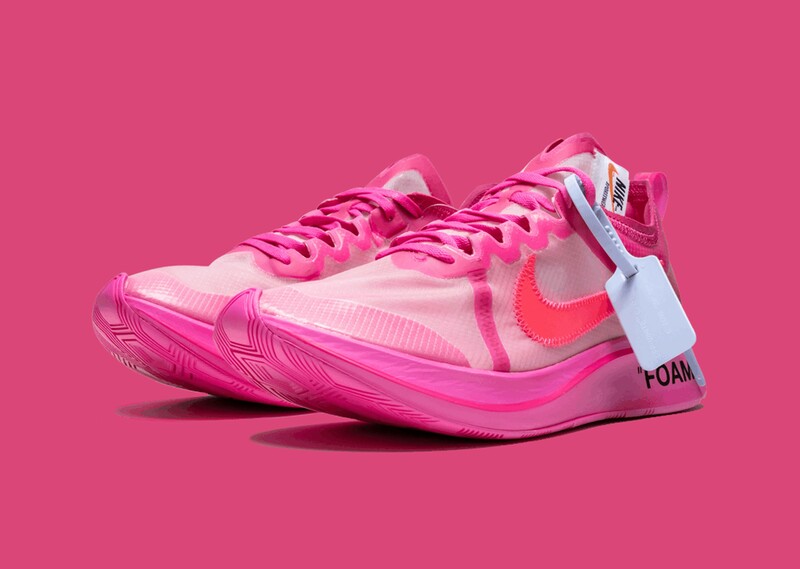 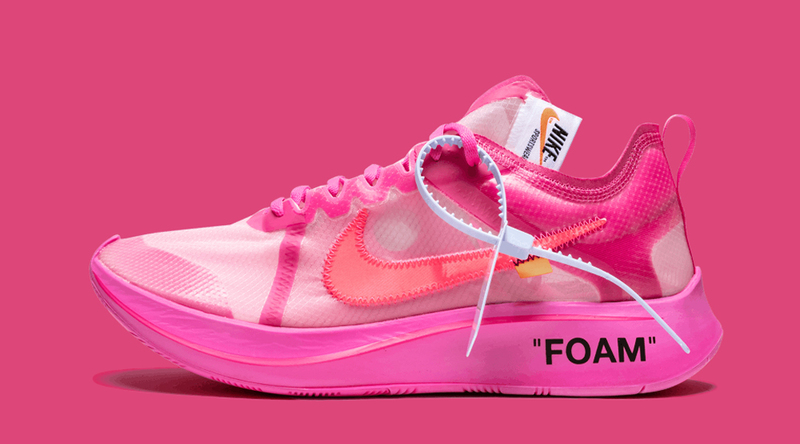 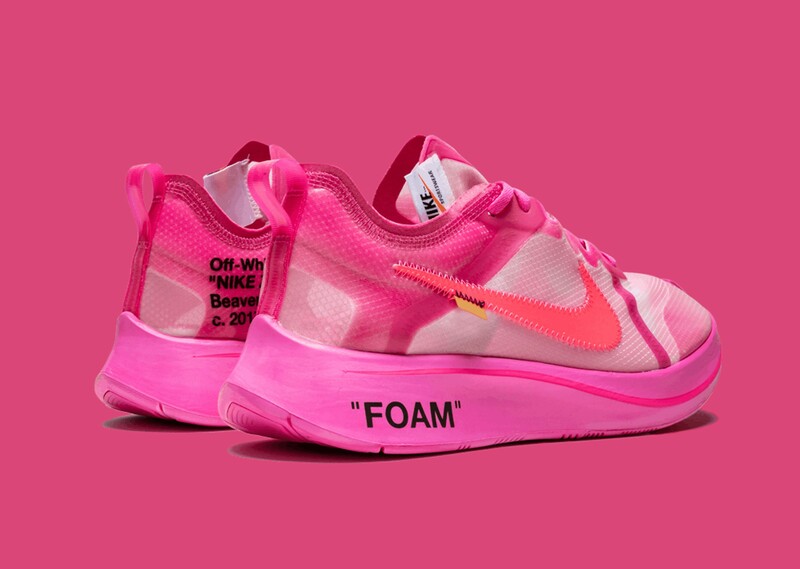 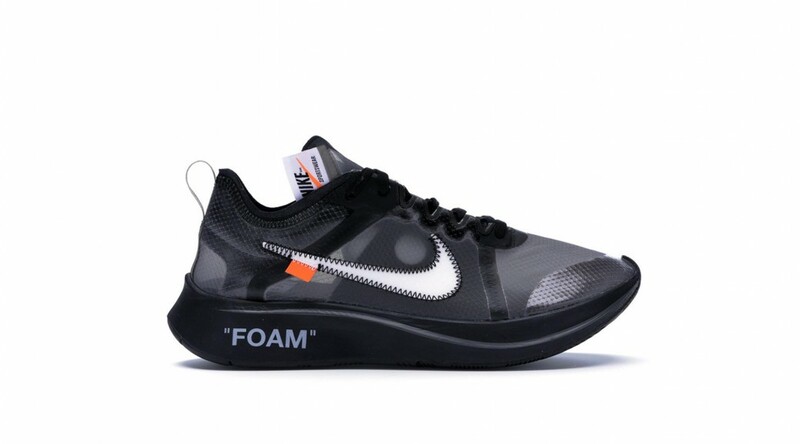 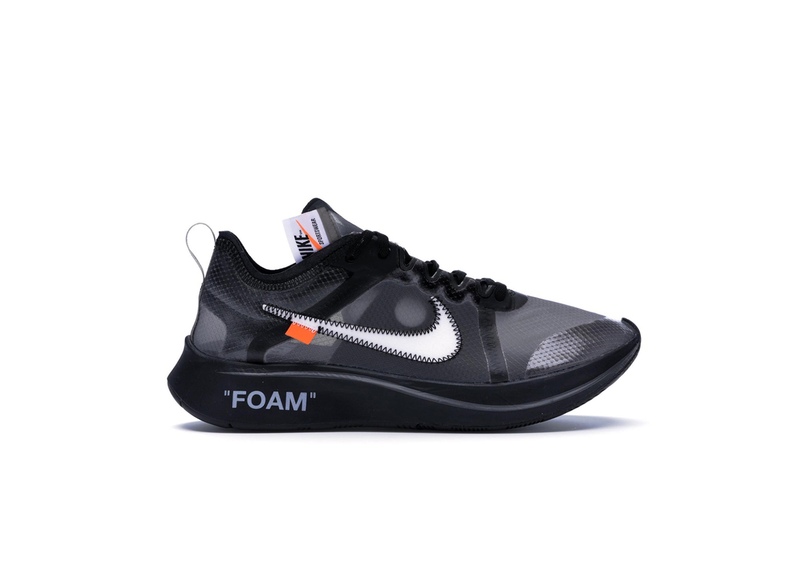 Virgil Abloh returns with another iteration of his iconic “The Ten” collection, this time offering a sleek version of the Zoom Fly SP. 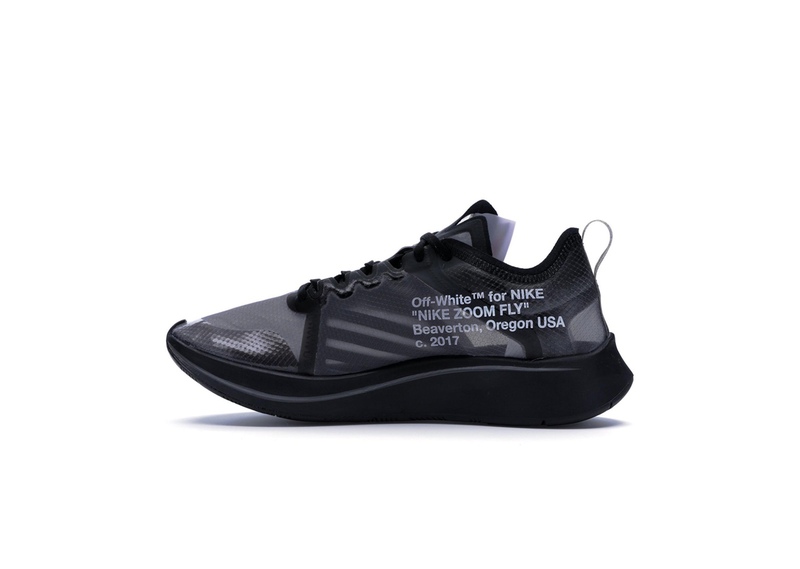 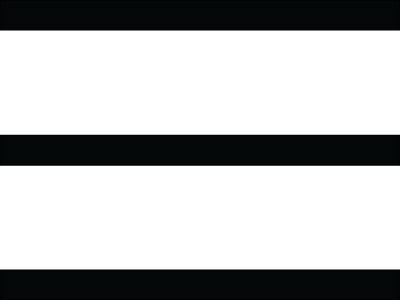 Featuring semi-translucent uppers with signature detailing displayed throughout. 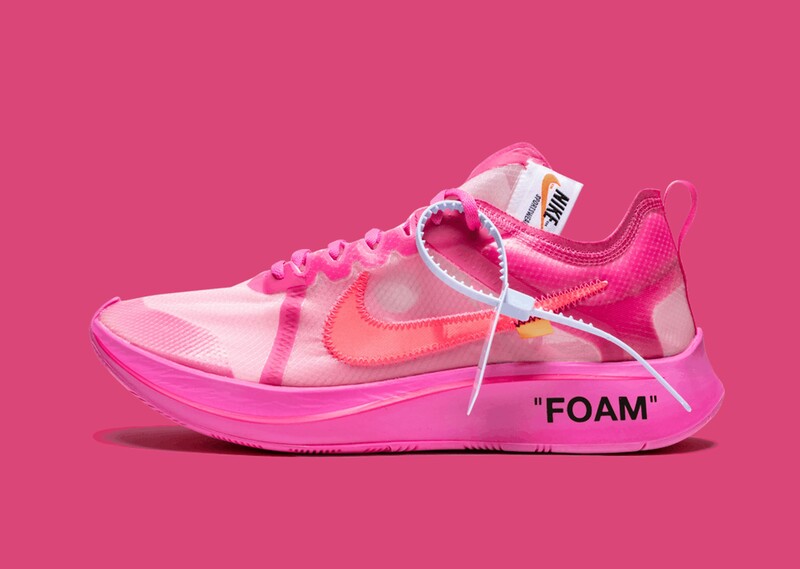 Sticking to the deconstructed look, the loosely stitched swoosh is seen on both sides, alongside the classic zip tie detail.